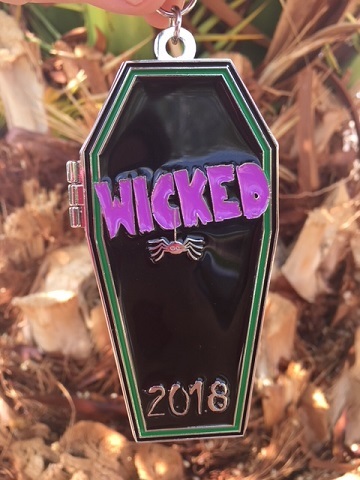 Join us for the 3rd Annual Wicked Half Marathon, 4 Mile and Spooky Sprint! 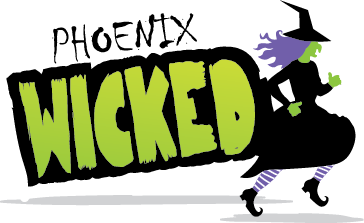 This event is fun for the whole family and we guarantee a wicked good time! Bring the whole family out for a wicked good time! 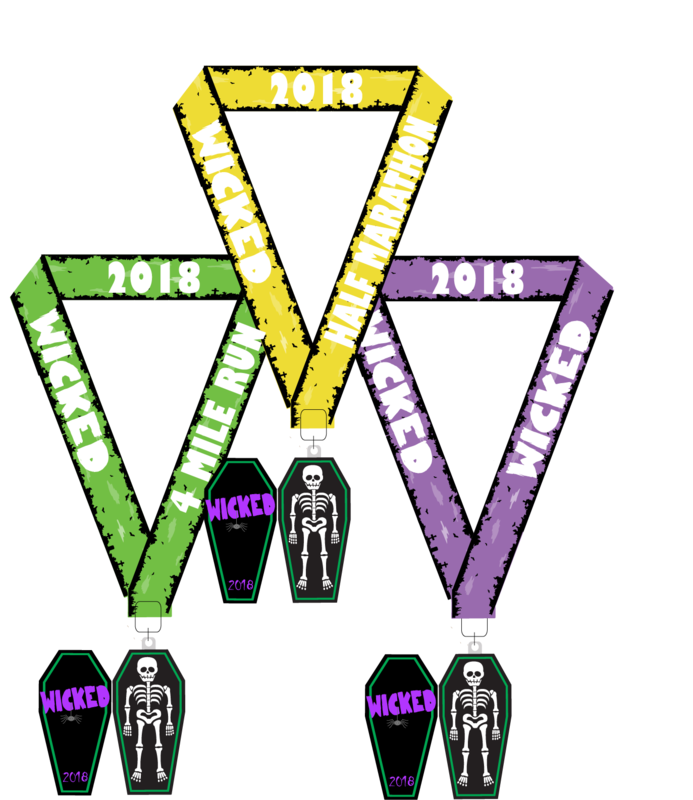 All kids registered for the Spooky Sprint will receive a trick or treat bag at check in and will be able to trick or treat along the course from our volunteers! This event is is limited to 700 participants and there are only 4 spots remaining! Proceeds from this event benefit Hope and a Future. 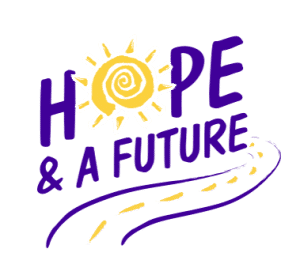 In 2004, Hope & A Future, an Arizona 501(c)(3) nonprofit Christian organization, was formed to continue affecting the lives of foster children who have grown beyond the age limits of other organizations. Not long after – in 2006 – they realized their goal of providing their first summer camp in Arizona designed for kids from twelve to fifteen. Since then, they’ve grown with every camp and with new programs that provide hope and a future to Arizona’s foster children. Every foster child deserves hope and a bright future. Together, we can help them reach their potential and achieve their dreams. More than 18,000 children live in the Arizona foster care system and your donations help to serve those children in need. Hope & A Future has helped thousands of children since 2004, from camp and learning life skills all the way to graduating college. 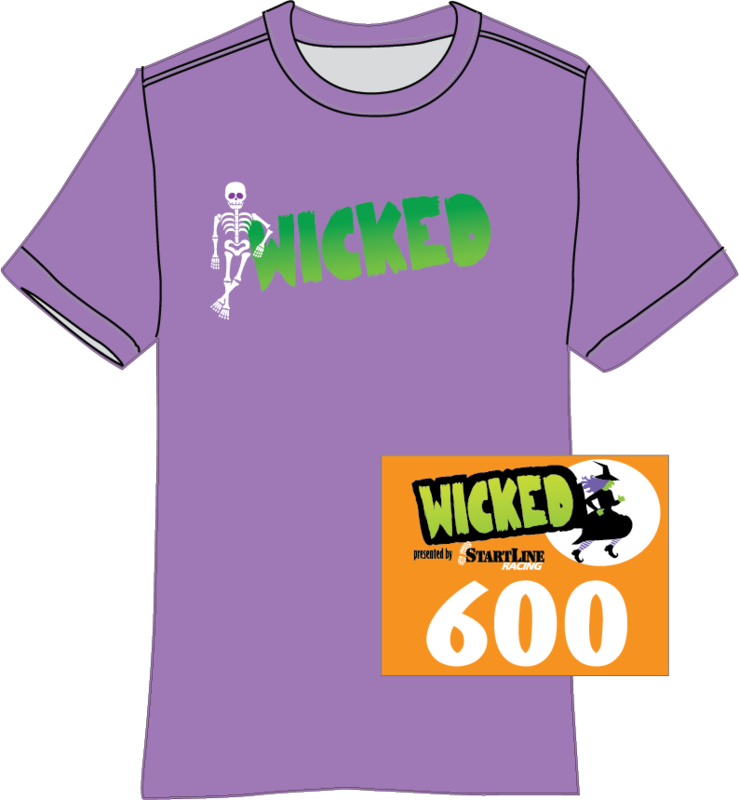 Of course we want you to participate in the Wicked Half Marathon and 4 Mile event locally but we know things come up. So, if you can't join us on race day and still want to run, get the medal and the shirt then you still can! Here is your way to take part in this event no matter where you are! And of course, all prices include shipping! Prior to the event all virtual participants will receive an email with instructions on how to submit your time. Please note that all items will be shipped following the event on October 28th. Water and Gatorade will be located at miles 1.5, 3, 4, 5.57, 7.39, 8.42, 9.55, and 11.33. Restrooms will be located on the course at miles 4.44, 7.39, and 9.55. There is a time limit for the Half Marathon distance. The cut-off time for the Half Marathon will be 6 hours. Race Day Registration check in will be available beginning at 6:00am. There will be no race day registration available. Stroller friendly event. Strollers MUST start at the back of the pack. The course will take you through dedicated running trails (all asphalt and concrete) of the New River Trail System, starting and ending at Rio Vista Park in Peoria - meaning no need for transportation before or after the race just to get back to your car! Please note - this is an open use trail system and does not close for our event. The Spooky Sprint will be an untimed half mile kids run. All kids who register will receive a trick or treat bag at check in and will be able to trick or treat along the course from our volunteers. Costumes are highly encouraged! 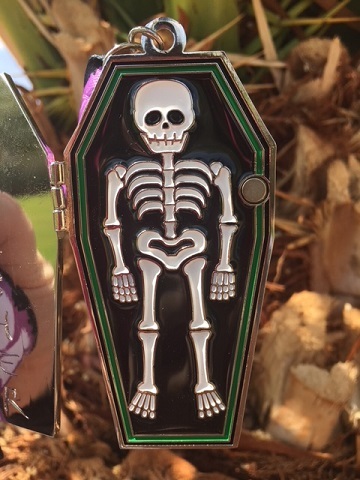 All Spooky Sprint participants will receive a custom event finisher's medal and event dri-fit t-shirt. Sunday, October 28, 2018 at Rio Vista Park (race location) beginning at 6am.